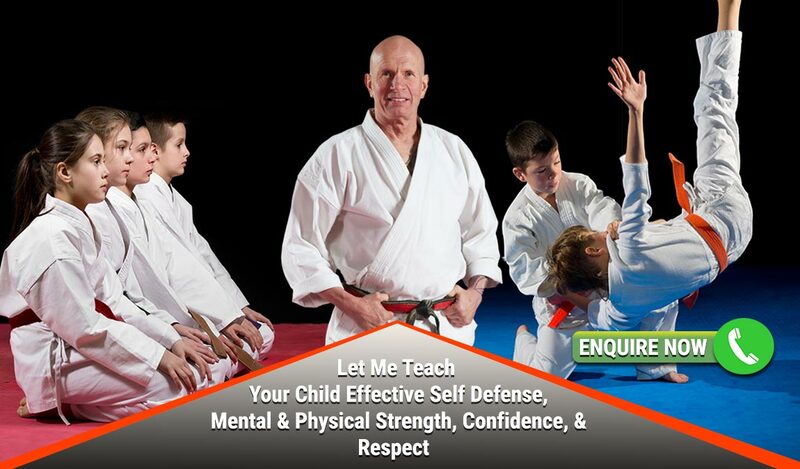 Billy Manne Martial Arts for Kids provides a physical outlet that teaches discipline, respect, and self-defence along with mental and physical strength. 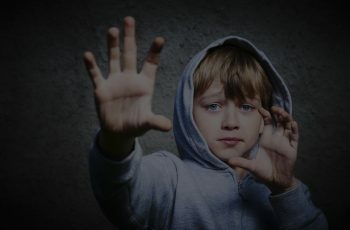 Often this provides your child with confidence to tackle tasks that they might otherwise be scared of. 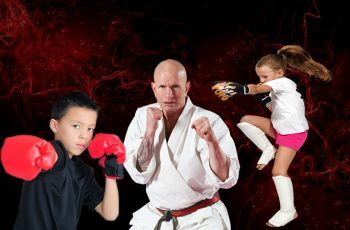 If your child wishes to compete, we occasionally run inter-club competitions where they can test themselves against other children (Kickboxing mainly). This is not mandatory of course. 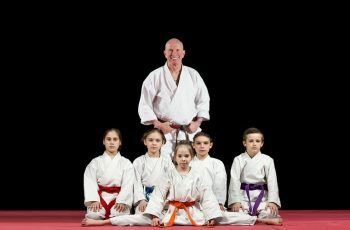 Which Martial Art Is Right For My Child?